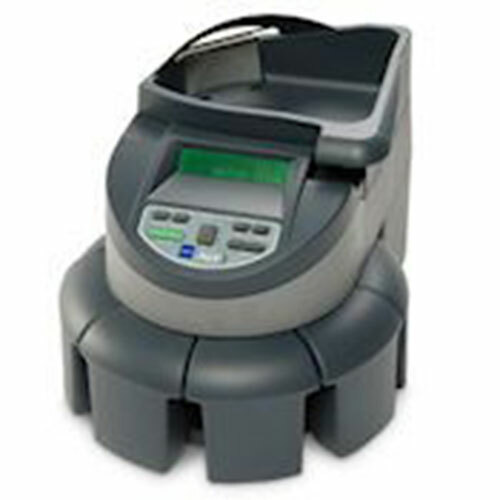 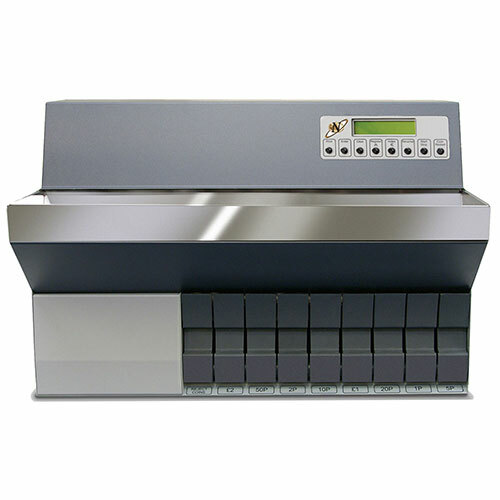 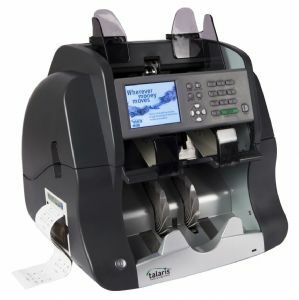 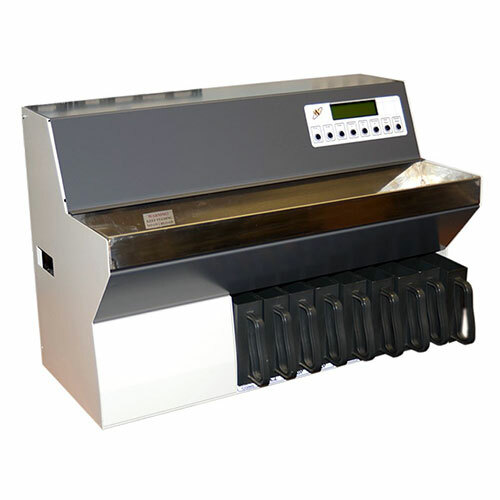 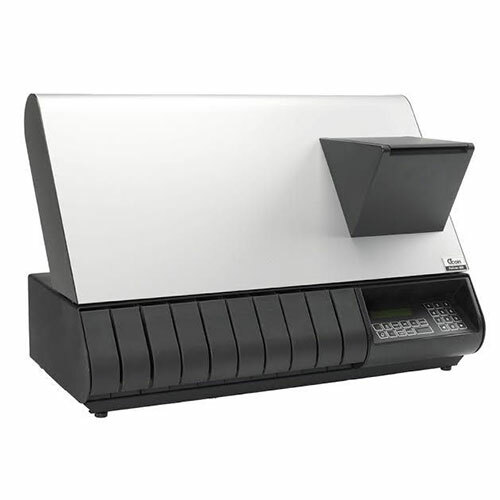 The Safescan 4141T1 is a separate cash tray that forms the perfect supplement to your Safescan cash drawer. 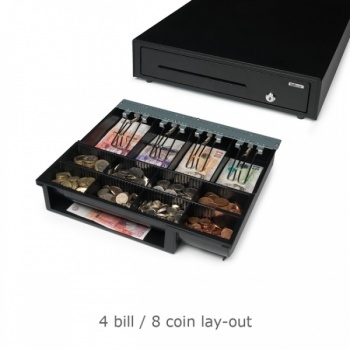 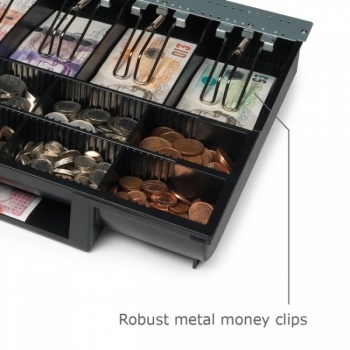 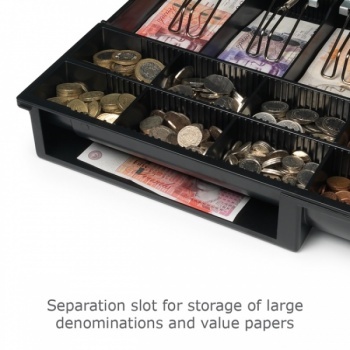 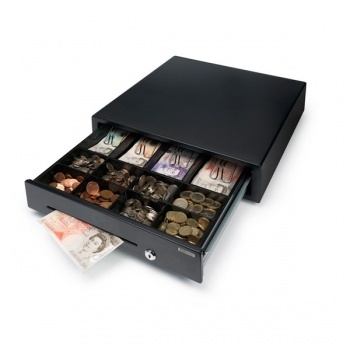 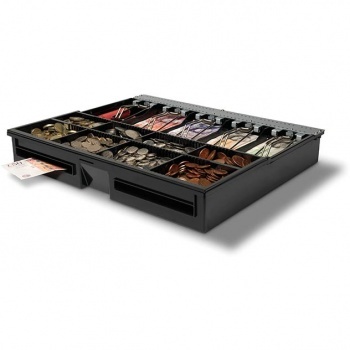 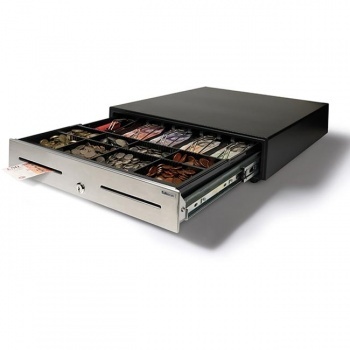 This cash drawer accommodates as much as eight kinds of coins and four types of banknotes. 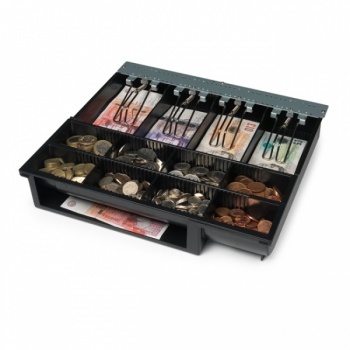 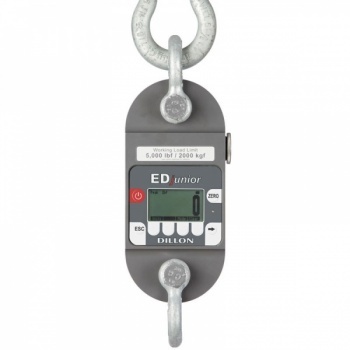 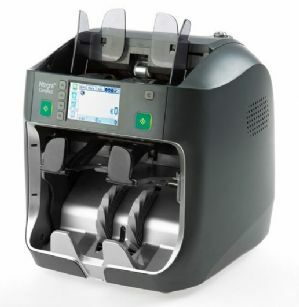 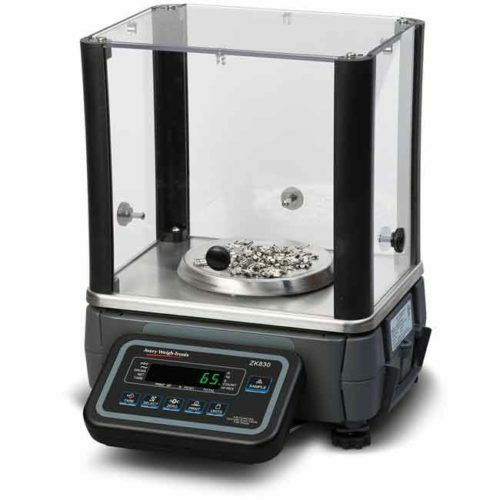 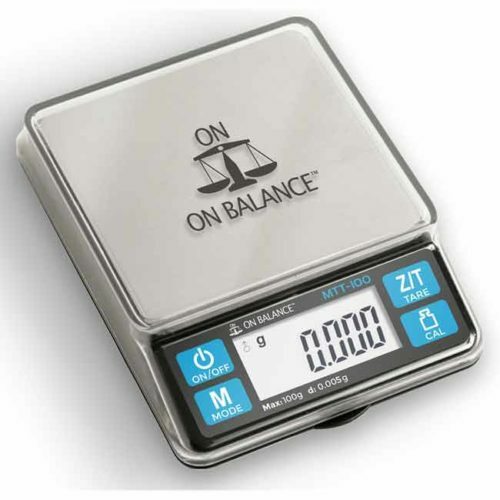 The 4141T1 has a coin tray that can be removed easily and that can be organized as desired.